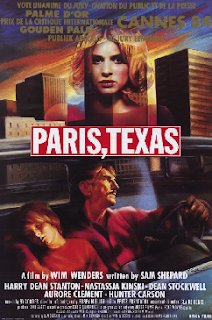 This week, Cody features Paris, Texas, then geeks out over a cameo in Against All Odds and questions online correspondents along with Catfish. 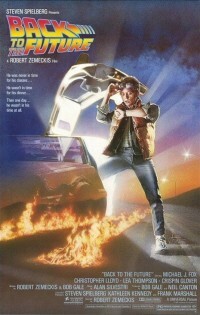 This week in Film Appreciation, Jay Burleson shows the power of love for Back to the Future. 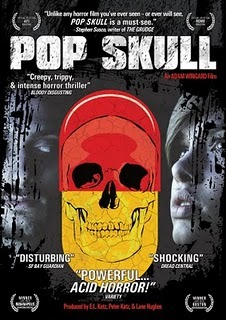 See more from the Creepy Kentuckian on YouTube and listen to the Deadpit radio show every Friday at Deadpit.com! 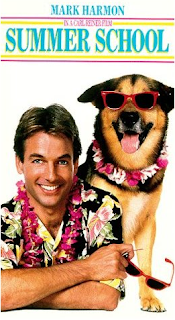 In this installment of the Film Appreciation series, Cody Hamman talks up the 1987 comedy Summer School. 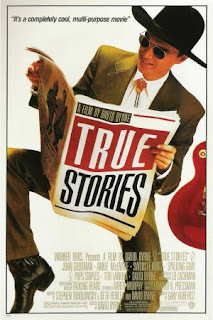 This week, Cody recommends the quirky musical True Stories and the filmmaking documentary Finishing Heaven. 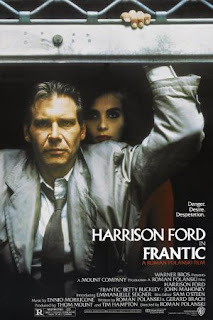 Our Film Appreciation series continues as Jay Burleson discusses the 1988 Roman Polanski/Harrison Ford thriller Frantic. 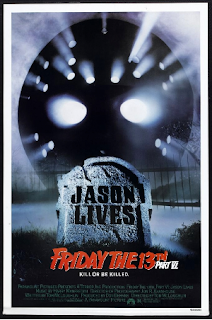 In the first installment of our Film Appreciation series, we take a trip down memory lane as Cody Hamman celebrates the 1986 slasher film Jason Lives: Friday the 13th Part VI. Not a memo. A mission statement. 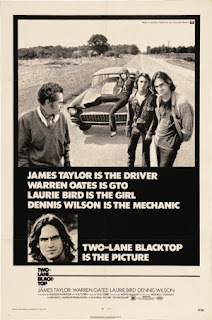 Welcome to Life Between Frames, a blog dedicated to both movie fandom and chronicling the development of a couple filmmaking careers. There is an overwhelming amount of snark, cynicism, and negativity on most movie sites. I've never understood why people want to waste so much of their time dwelling on and picking at things they dislike. It accomplishes nothing. Here, we focus solely on celebrating the things that we like. Periodically, we will post articles featuring movies that we enjoy, both new discoveries and nostalgia filled looks at longtime favorites. Some of these films will be obvious, well-known choices. Some of them, this may be the only place you see them getting love. In addition to this, beginning filmmakers Cody Hamman and Jay Burleson will be blogging throughout the process of trying to get their careers rolling. The door is always open to guest contributors, just keep in mind: this is a negativity-free zone.